GoXtra News: Club 808 Festive Yodumo! Club 808, hosted by Lawrence Maleka and Boity Thulo, along with DJ Capital on the decks, is the premier youth and music show on e.tv. The show's upcoming festive line up of artists and features will have you in the holiday party spirit this December. Each December episode will be taken over by various music stables where they will showcase their best and biggest stars. Music labels such as Ambitiouz, Afrotainment, West Ink and Mabala will take over the Club 808 studios. 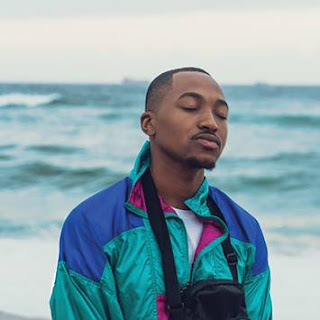 Viewers can expect appearances and performances from Mzansi's biggest artists, including DJ Tira, Babes Wodumo, K.O, Nasty-C, Riky Rick, Black Motion, Kwesta and many more. The ever-popular 'Top 5' feature will countdown the biggest and most popular artists and tracks of 2016. The continuous countdown will lead up to the New Year’s Eve episode, where the biggest song of 2016 will be crowned with the help of a special celebrity studio audience, comprised of music industry heavy hitters like K.O, DJ Switch, Emtee, Priddy Ugly, Ayanda Thabethe, A- Reece, Denise Zimba, Maggz, Tshepi Vundla and more. 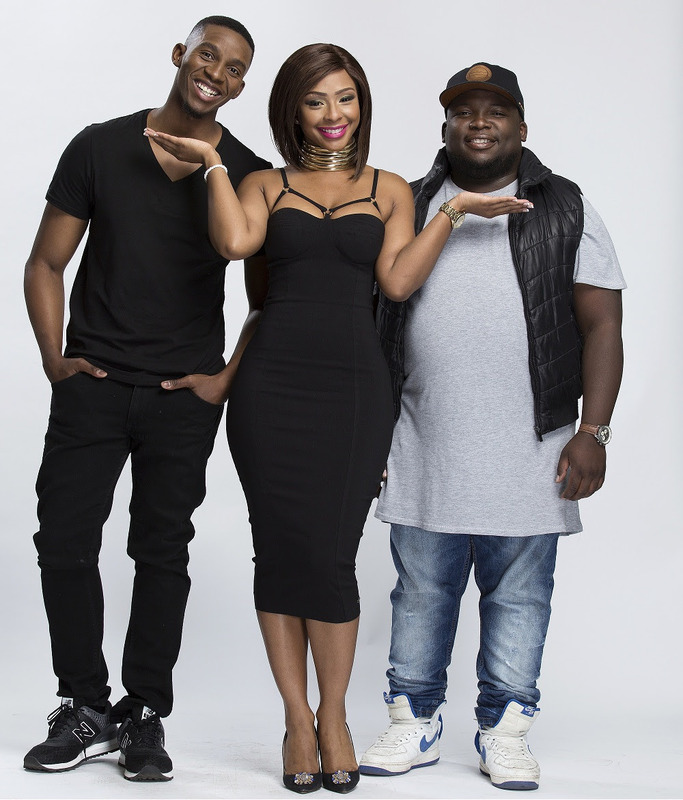 Get your festive spirit on this December with Club 808 on e.tv and eHD every Friday at 6PM.